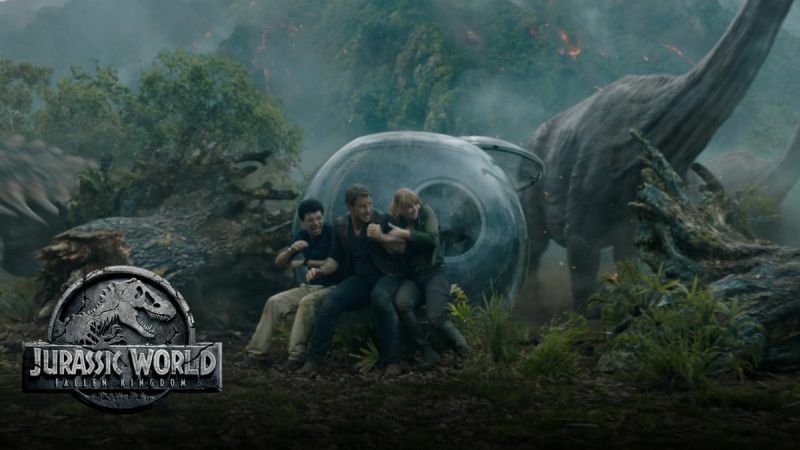 Universal Pictures has released another trailer tease for Jurassic World: Fallen Kingdom, with the full trailer officially set to debut this Thursday! Check it out in the player below and sound off with your thoughts in the comments! 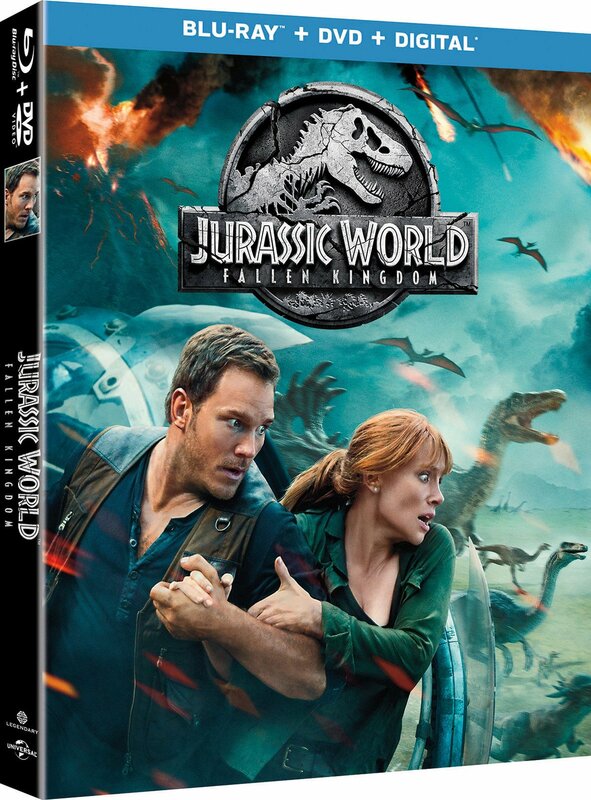 Jurassic World: Fallen Kingdom is set for release on June 22, 2018.